This case study showcases an example of the unique projects that are common when working with hotel and resort ownership and management groups. It highlights the challenges, solutions, and outcome that were specific to this project. Our client is a dynamic, growing, independent hotel management company with over 40 years of experience in the hospitality business. They manage over 90 hotels in 27 states across 16 different brands. 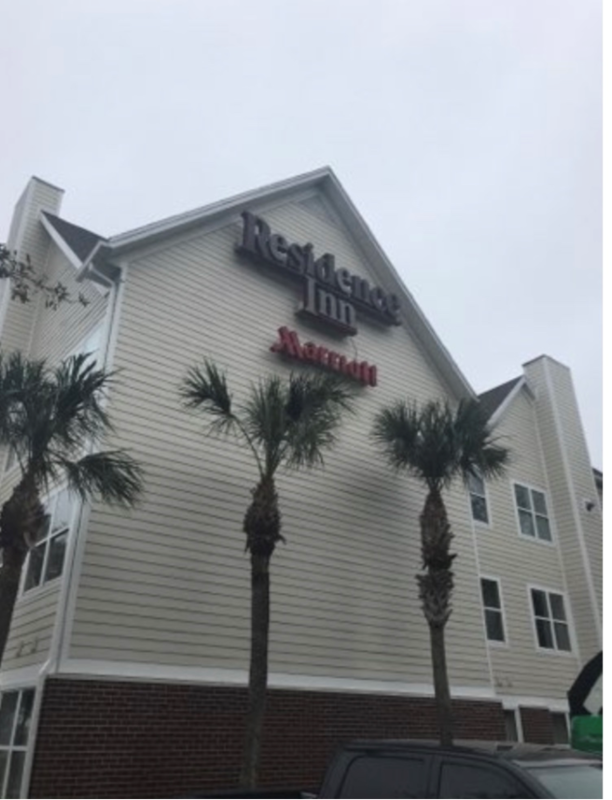 The project for this hotel in Jacksonville, FL consisted of a full siding replacement, replacing vinyl with lap siding, as well as completing a full exterior repaint. An accurate and clearly communicated production schedule was crucial to project success. First, we had to understand the exact needs of the project during the bid process. This required a formal site assessment and creation of an all-encompassing scope of work (SOW). Once the SOW was completed, a production schedule was created and shared with the client at the time of bidding, detailing the projected phases and duration of the project. Early on, during the siding replacement portion of the project, it became evident that the plywood sheathing was rotted, and weather barrier was missing in multiple areas. Upon recognition of this, the project was stopped, and our team had a conversation with the client. We proposed a solution and cost to replace the sheathing and install weather barrier. This resulted in a change order that was approved by the client. Although this altered the originally proposed production schedule, the changes were communicated, and minimal time was lost. 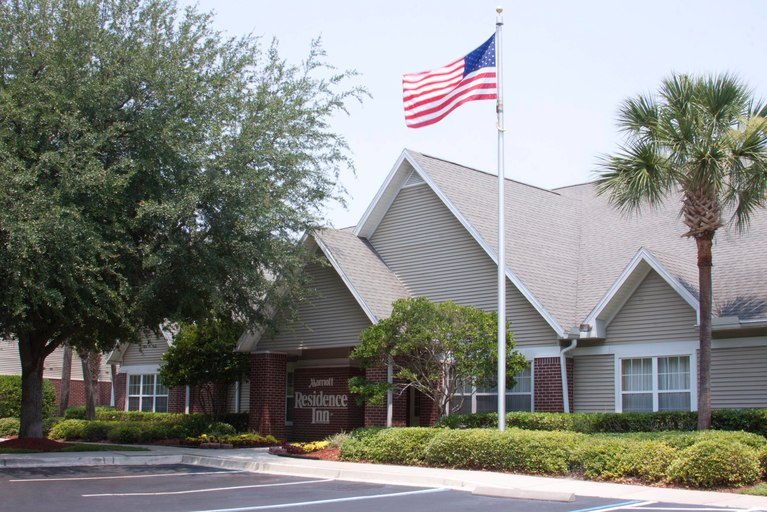 While our team was completing the exterior project, an interior renovation was being completed by another contractor. With added contractor foot traffic on the property there was a potential for communication confusion and guest interruption. To avoid this, we reset our communication expectations with the General Manager and on-site teams. Daily check-ins starting at 8:30 am were instituted to share which areas of the property we would be working on during that day. At the end of each day, daily recaps were shared and expectations shared for the next day. Even with the added scope and changes, the project was completed 3 months ahead of the revised schedule. With the new sheathing, weather barrier, lap siding and paint, this hotel received a new and modern look. 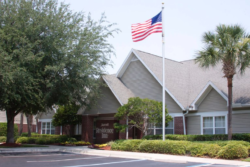 The property staff and general manager were pleased with the safety procedures and minimal disruption. They were also impressed with the speed and professionalism of our team.